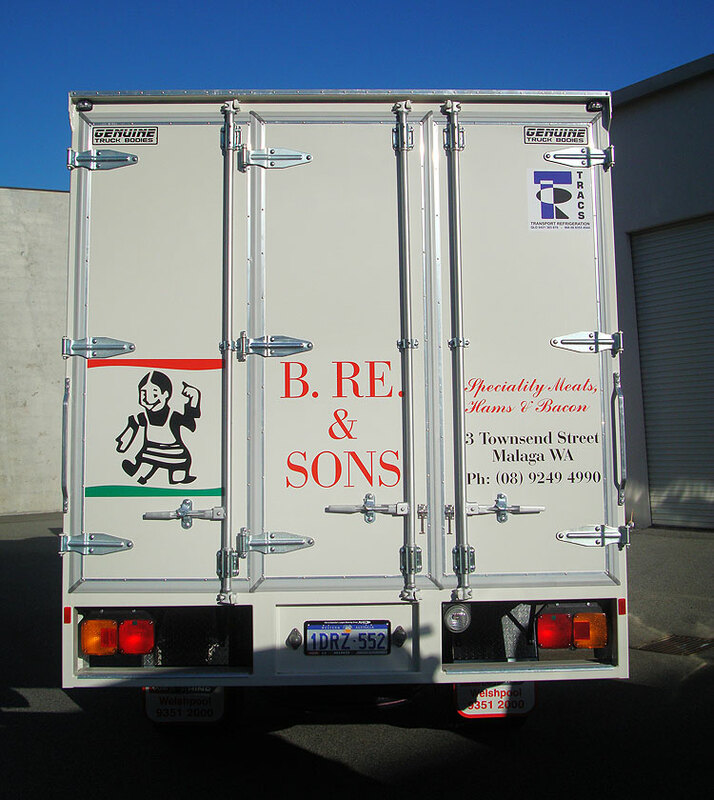 Posts tagged "Hino truck signs"
Whether it’s big or small, truck signs are Perth Graphics Centre’s specialty. 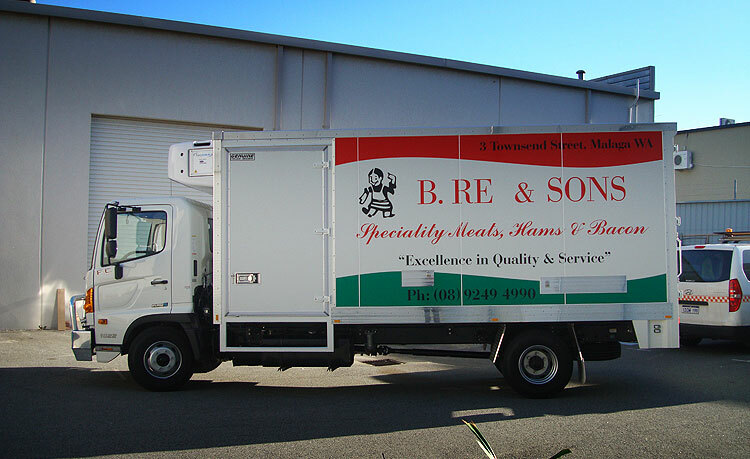 Seen here, is a Hino truck with long term cast vinyl applied to the sides and back. These vinyls will look fantastic in years to come and hold up to the elements with strength. 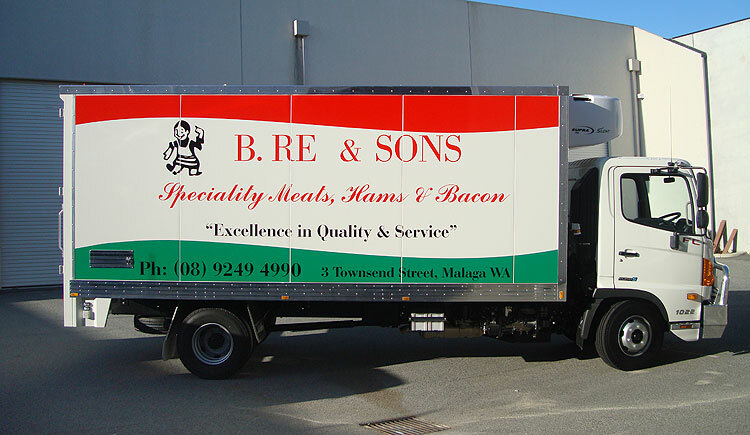 Whether it’s a Hino, Isuzu, Mack or Kenworth, truck signs made by Perth Graphics Centre will catch the eye and ensure your business is presented in its best light. If you have a truck you’d like signwritten or want fleet signage, Perth Graphics Centre will be pleased to help. Head to our contact page and ask for a quote.